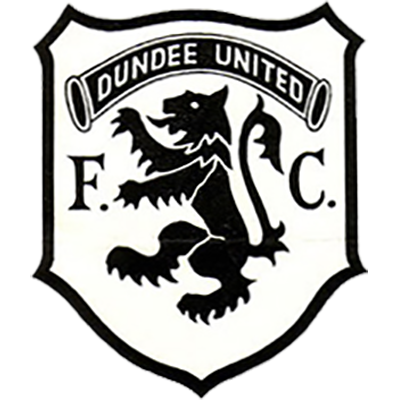 Ayr United were also visitors to Tannadice to open the new season in the League Cup, but it was a far from happy start to the new campaign for Tannadice fans. 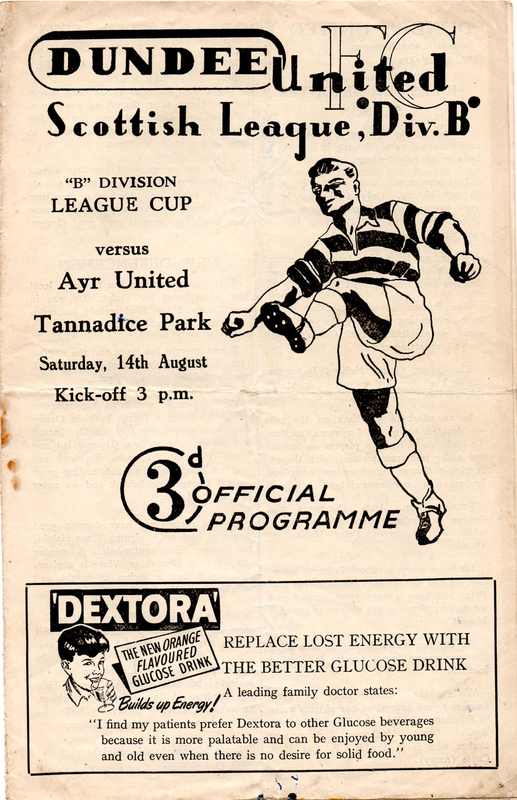 Faced with three away fixtures following that opening game with Ayr, a victory was essential but it was Ayr who got off to the flying start and although, drawing at half-time, a goal by debutant Tom McLeod. who had previously played for Liverpool and Chesterfield. 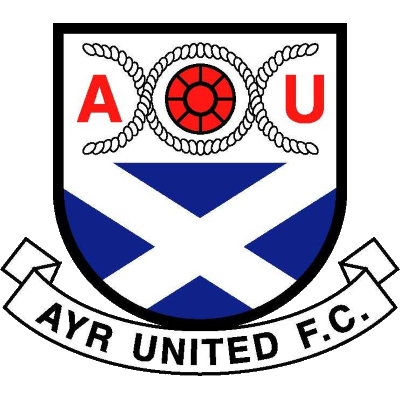 However, Ayr dominated the second-halfand went on to score five with George Grant scoring United's second.